No one knows what happened to the 80 built for the US and issued to them - possibly scrapped in Europe as Britain got rid of its own Fireflys pretty quick post war (many going to other European Nations or Arab states). 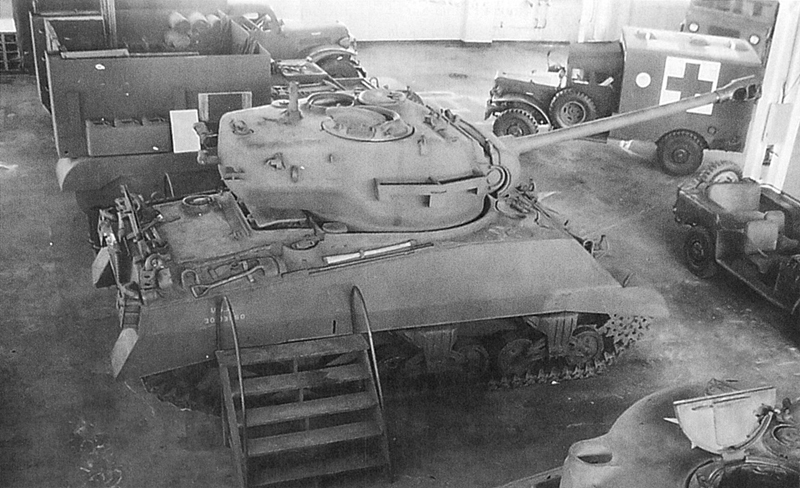 At least one was photographed in a British scrap yard post war and was believed to have been one of the last 20 made but not given to the US. Glad to hear you didn't catch much from that one, we would have had to set up an airlift to supply you.